I was touring around stationery stores in Ankara last week. I have to admit, Kentpark mall Aurora Boutique was an eye-candy experience among other stationery shops I have been into. Isn’t it like colorful macaroons on a patisserie shop? 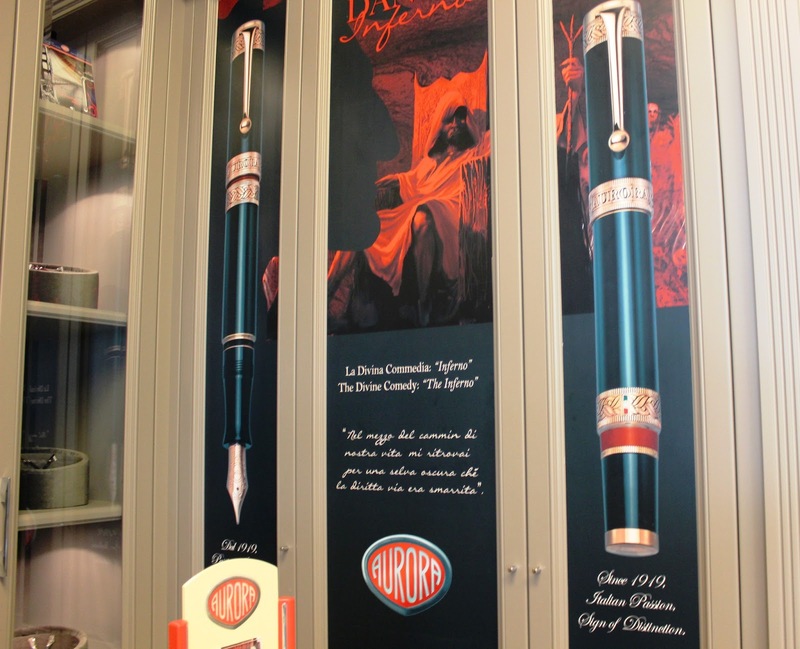 They offer one of the legendary pens of Aurora: Dante Inferno and honored it with a great visual application in the store. They also have limited edition inks. Shop window is just glamorous. All specialty nibs of Aurora are lying in this box so that you can try them and make a special order for relevant pens. 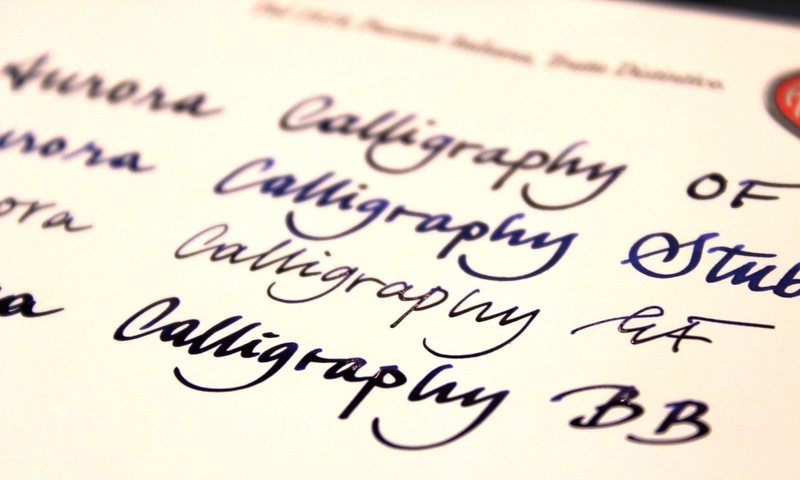 However, since the most of the nibs were dried out, I found chance to try only four of them. 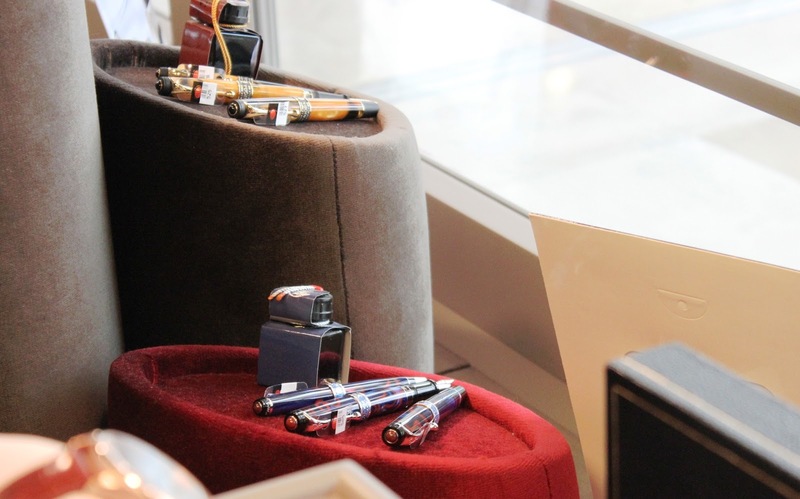 Moreover, you can find notebooks and additional products like leather pen holders etc. 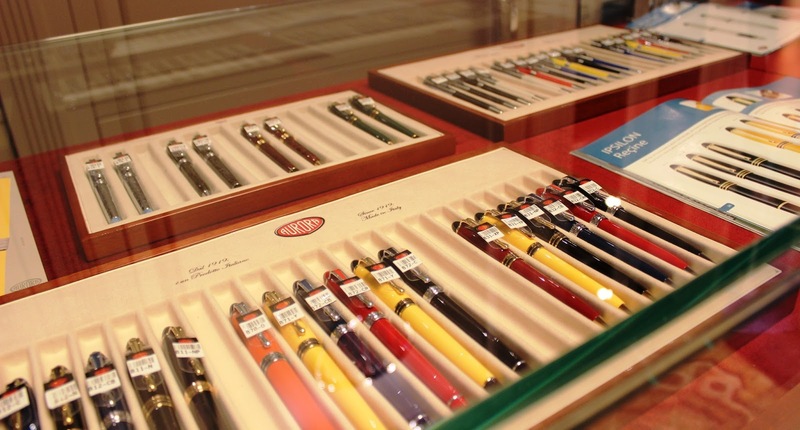 Frankly, I am quite happy that there is such a special pen shop in Turkey. 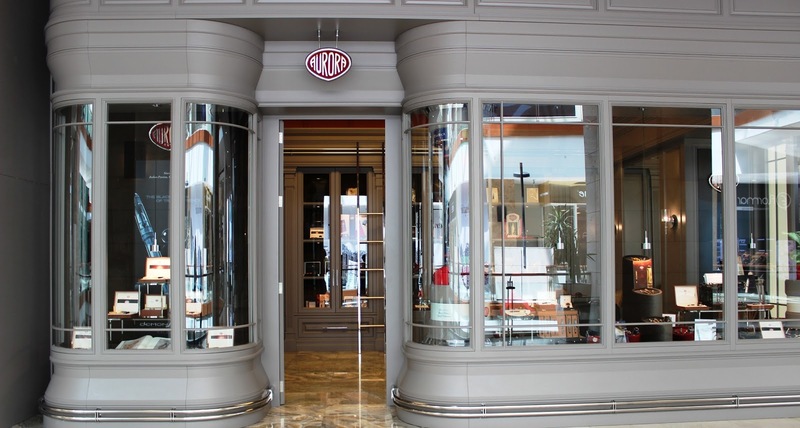 I hope we could also have such a nice store in Istanbul as soon as possible.